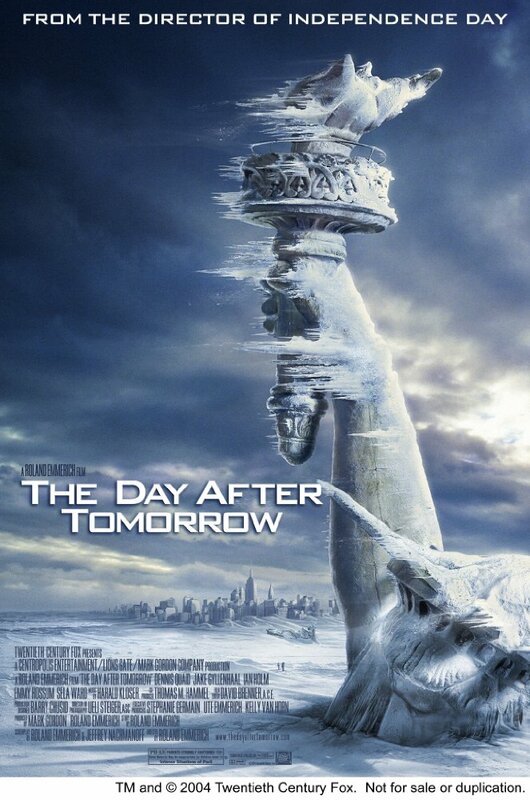 At the time, The Day After Tomorrow was the biggest budgeted production ever to be shot in Canada. I was lucky enough to be hired as an additional film assistant for the Oscar-winning editor, David Brenner. As one of his five assistants, the bulk of my duties centred around synching 35mm film print to mag for after-wrap dailies. Soon, I was assisting the VFX editor, Peter Elliot, in maintaining his database, as well as supporting the Avid assistant when the need arose.